What type of heating oil do I use? Most common and is used in most modern boiler systems. It can only be used for older heating systems with an outdoor burner. Simply input the amount of the product you would like to order, and click add to cart. How much oil do I order? Our minimum delivery is €100. Most household oil tanks range in size from 900 Litres to 1200 Litres. The capacity of your tank may be indicated by a sticker on the tank. 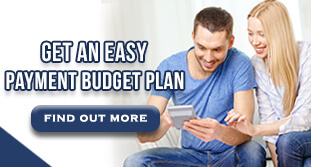 How do I setup the hassle free budget plan? 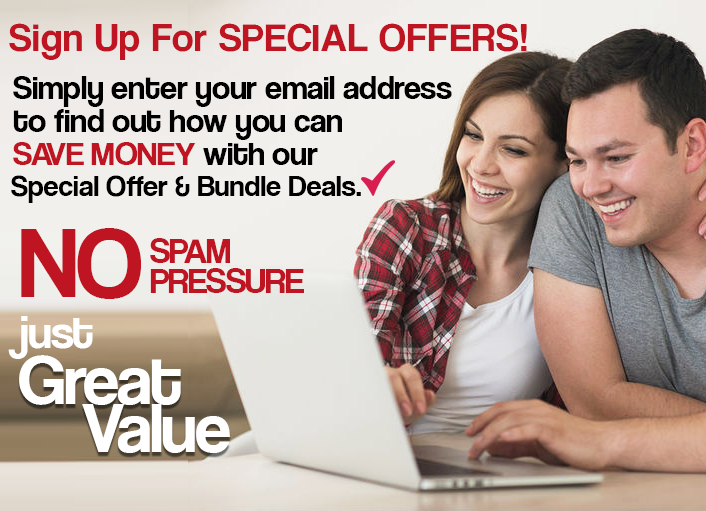 Simply call us to receive more information on our Hassle Free Budget Plan. Call: 051-391044 or drop in to us to pick up a standing order form. 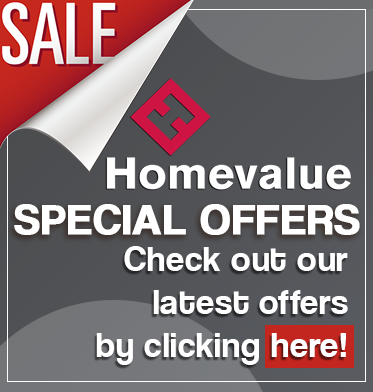 All Prices on this site are Inclusive of VAT. McCarthy Fuels use Paypal to handle & authorize all the secure online transactions. How can I pay for my oil? We accept payment from Credit Card & Paypal. Does price quoted include delivery? Fuel & Oil orders for delivery in Tramore & Waterford include free delivery unless otherwise stated. Stoves, Gardening & Building Materials Orders requiring delivery are subject to a delivery charge which varies depending on your location & will be added to your total at the checkout stage. Please call us on 051-391044 for a quote if you require a bulk delivery of materials.